A river cruise is one of the most romantic ways to travel — and add a wine-themed sailing? Wine Lovers rejoice! 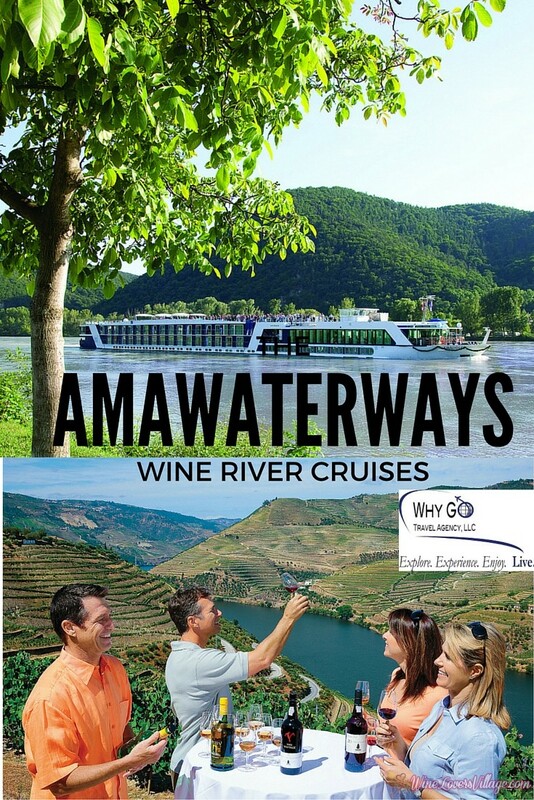 What better way to say Cheers to National Wine Day than AmaWaterways wine river cruises? Travelers who book a wine-themed sailing by June 30,2016 can save up to $1,500 per stateroom. May 25, 2016 is National Wine Day, but who really needs an excuse to taste wine? AmaWaterways is inviting travelers to toast to the holiday with a special offer available on its wine-themed river cruises, which showcase the acclaimed wine regions along Europe’s Danube, Douro, Mosel, Rhine, Rhone and Seine Rivers. 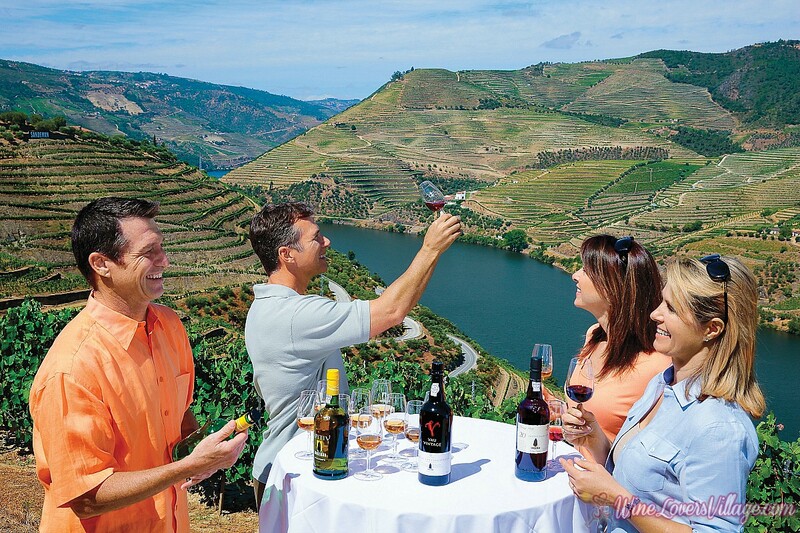 AmaWaterways offers exclusive wine cruises that showcase the acclaimed wine regions along Europe’s Danube, Douro, Mosel, Rhine, Rhone and Seine Rivers. 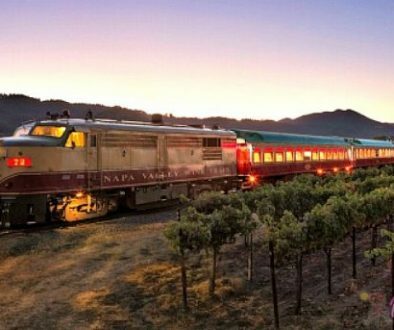 These unique sailings are hosted by top wine experts and feature complimentary lectures, wine tastings, exquisite cuisine with paired wines, and excursions to historic vineyards and wine cellars. Guests learn about centuries-old wine traditions, sample one-of-a-kind vintages and enjoy private wine-themed excursions. Other highlights include: music and newly pressed wine at a rustic Austrian tavern; Alsatian wines in Colmar, the French “Capital of Alsatian Wine”; and a German “Oktoberfest” in the village of Vilshofen, held year-round exclusively for our guests. Love wine? These are the perfect cruises for you! 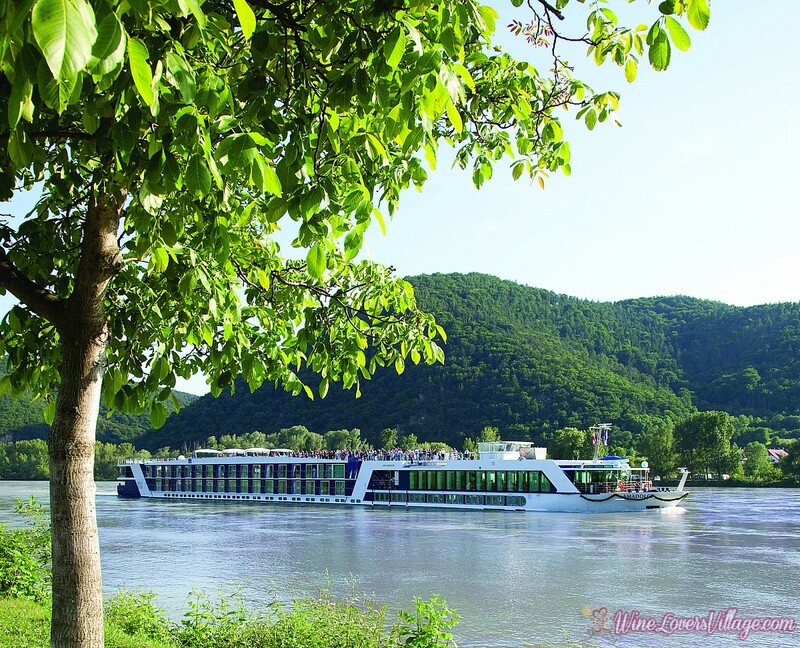 A river cruise is totally on my travel bucket list. Peaceful and scenic, river cruising offers a smooth, gentle ride along the world’s most remarkable waterways. Experience magnificent cities, historic villages, and little-seen enclaves with comfort and convenience from your balcony. From your stateroom balcony, endless natural beauty combines with evolving views of the colorful local scenery. Castles and fortresses tower on both sides, as if you could reach out and touch them. When your ship docks in the heart of town, stroll ashore for included excursions or set off to explore on a complimentary bicycle. Unpack just once then settle in as each destination comes to you. 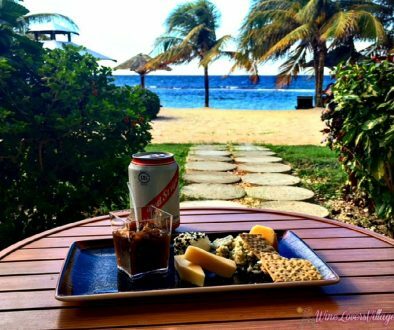 With no need to navigate from place to place, you’ll find a sense of adventure and a sense of home all in one vacation. Beyond this special limited-time offer, AmaWaterways recently introduced their new Taste of Bordeaux itinerary. This seven-night voyage will take travelers on an unforgettable experience through France’s renowned Bordeaux region, with stops along the Garonne and Dordogne rivers. 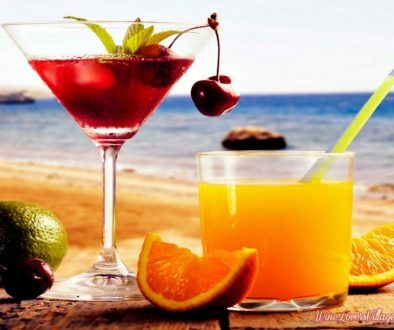 The best part is that included at meals is unlimited wine, beer and soft drinks at every lunch and dinner.